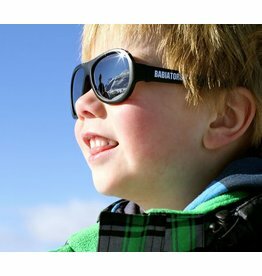 Babiators’ sunglasses are perfect for protecting your child’s eyes while they’re out exploring the world. 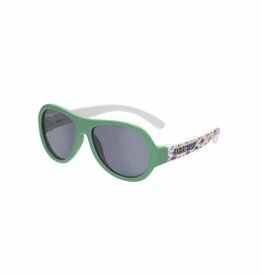 Every pair is made with UV400 lenses that offer 100% UVA and UVB protection with flexible rubber frames and impact- and shatter-resistant lenses. The high quality and durability of Babiators sunglasses are sure to last your little ones a long time, letting your kids to play while being protected from the harsh UV rays.